Finally, a bocce set that doesn't threaten to sink your boat! 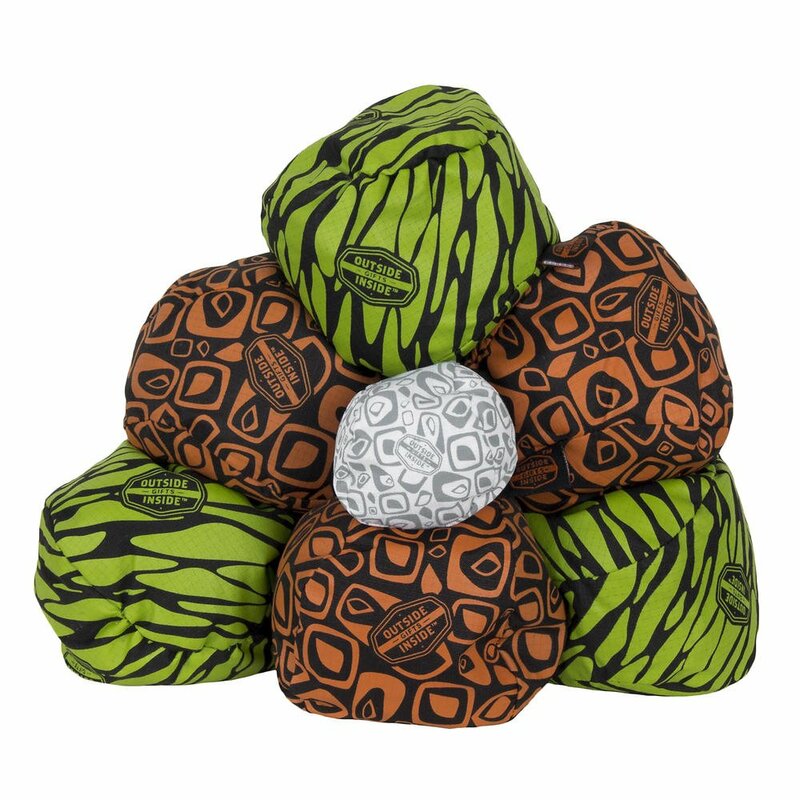 The GSI Freestyle Bocce balls have rip-stop nylon covers that are filled with foam pellets. Heck, you can take them backpacking. Set consists of a white target ball, plus six player balls. Comes in a sturdy nylon mesh carrying bag. The perfect game for outdoor fun. Play on any surface, any terrain. The more irregular the playing field, the more hilarious the action! Safe for the kids to play. You don't have to worry about them beaning each other! These sets come in two color-contrasting patterns: blue/yellow and green/orange (as pictured). Please allow us to choose one for you.